We have many different services provided to homeowners to keep their landscapes beautiful all year long. Simply give us a call at (203) 275-0311 or Contact our Southbury Landscapers to learn more. Maintaining your Flower Bed can be a pain. Squatting down to care for your flowers is great when you're 30, but as you get older your knees can start to hurt. Our professional horticulturalists will handle all of your bed maintenance and treat your flower beds if they were our own. Anyone with a keen eye for landscaping can tell a properly maintained bush or shrub from one that hasn't been pruned in years. 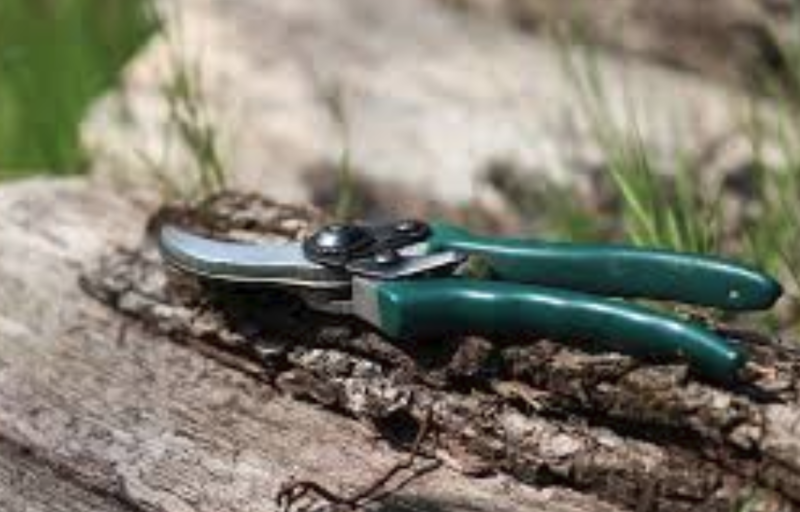 We will be happy to prune your shrubbery to perfection and keep your landscape looking great year round. Spreading Mulch isn't that hard, but finding the right mulching to prevent those stubborn weeds from poking through your beds is cumbersome. Our landscapers will remove the old mulch and put new mulch with the color of your liking down without you lifting a finger. Ride on mowers make cutting your grass tolerable for the first couple of years, but as the long summers drag on chances are you'd rather be doing other things. Our professional team will handle your weekly mowing and keep your grass trimmed all season long. Weeding... The worst part of landscaping. Let's face it, no one likes to do weeding, but its a necessary part of maintain your beds. We use specific mulch to keep those flower beds weed free, but if you haven't been with us long there's a good chance you're in need of some help weeding. Planting Flowers, shrubs and small trees is a cumbersome job without some professional help. If you need help with handling a tough planting job the pros at Pro Landscaping of Southbury are a call away. Simply give us a call today!